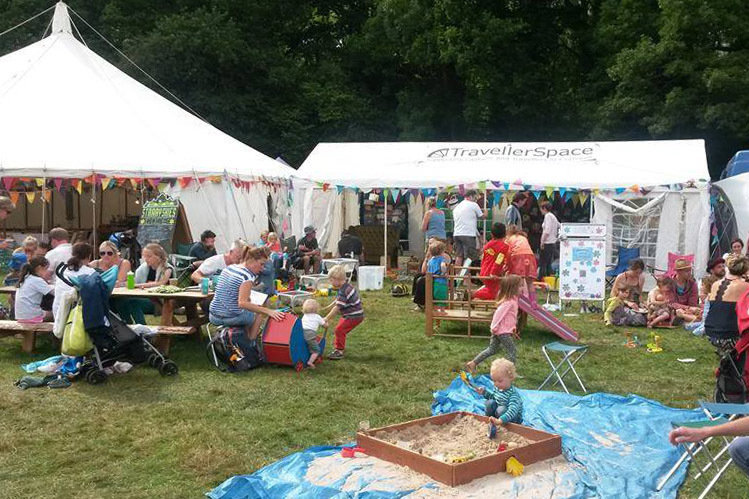 Festival little un's favourites TravellerSpace will be back at Wonder Fields this year with their amazing play space. They’ll have soft play, climbing frames, sandpits, wooden toys, games and puzzles and much more – everything you’d expect to find in your favourite playgroup. Ideal for babies and toddlers, but there’s also plenty for older brothers and sisters to do as well.